Opening on the 16th September, 2018. 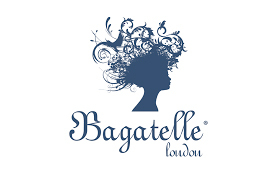 Bagatelle, situated in Mayfair has chosen Hogarth to illuminate the restaurants fine artwork. A worldwide chain with restaurants in Miami, New York, Dubai, Rio and Monte Carlo to name a few, this is very exciting for London. There were some large pieces here and it was a challenge to light the artwork with our picture lights. The restaurant has only just opened... photos coming soon.